In this article I will show you how you can insert LeadBoxes in WordPress just 1-Click, using the free LeadPages LeadBox Shortcode Plugin for WordPress. LeadBoxes can be really fiddly to insert into your WordPress content, especially for clients who aren’t confinable looking at code. And even if, I as a coder can get the right code into WordPress, WordPress is notorious for erasing it when you next save a post. Create an easy way to insert LeadBoxes in WordPress (for coders and non-coders alike). 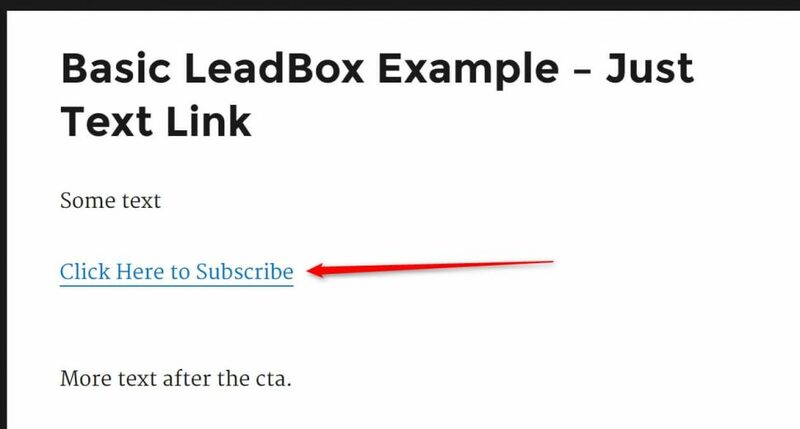 Make it super easy to style LeadBox Call To Actions (CTA’s) So they are consistent across all content. Note: Before we go on, ‘LeadPages’ and ‘LeadBoxes’ are all trademarks of Avenue 81 Inc. And you will need an LeadPages account (that you can get here) to use this plugin. In the early days of online marketing marketers, it would be common to see a basic form asking for a name and email. Basic form’s was the way it was done for ages. This set up is known as a one-step opt-in process. 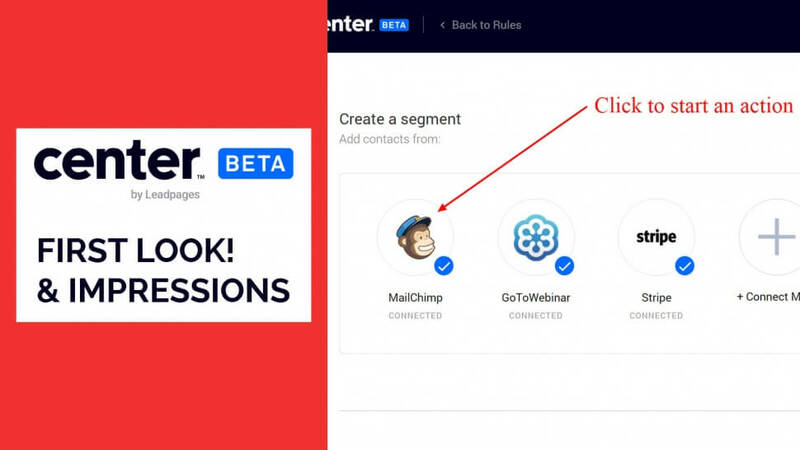 Then as online marketing started to take more inspiration from the basic physiological principles of the years of direct marketing research it became more of a trend to create ‘micro yes’ commitment ladders to increase opt-ins. This 2-step opt-in set up was hard to implement in the average landing page quickly. And 2-step options were even harder to implement in a larger pieces of content. Then in 2013 that all changed. LeadPages introduced LeadBoxes. 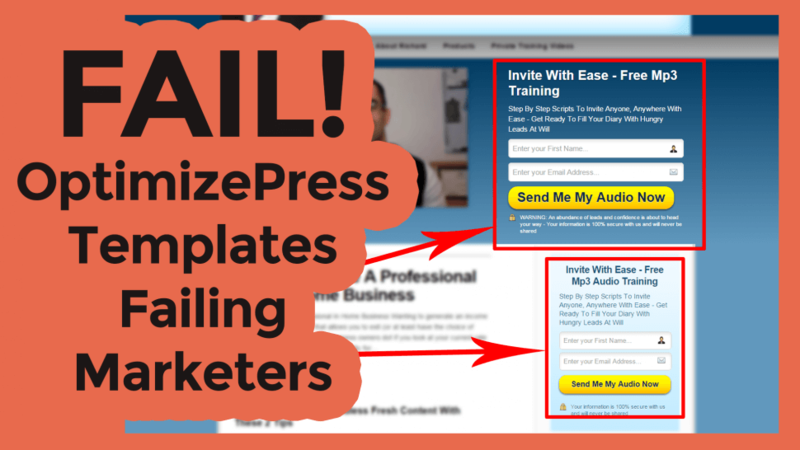 LeadBoxes allowed us to easily implement 2-step opt-ins with no coding skills at all. So because the 2-step opt-in, LeadBoxes system creates a micro-yes, using they push up conversion rates. 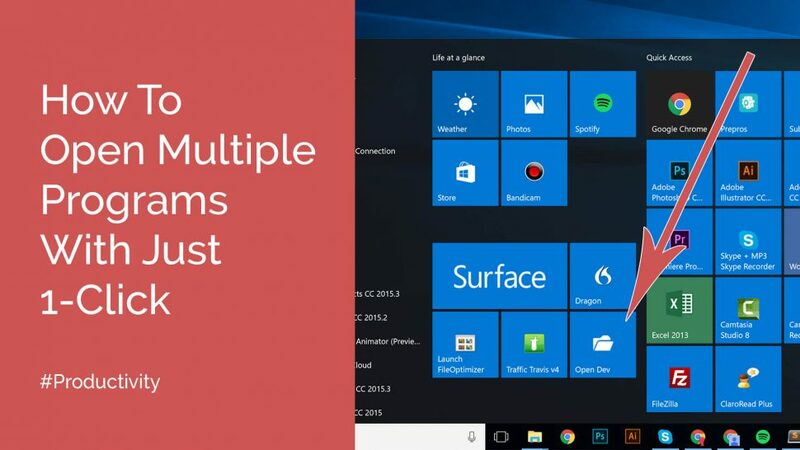 And it isn’t just the pure opt-in numbers that increase when we use a 2-step option. In every test I have run on clients sites, removing all necked opt-in form boxes from their sites reduces bounce rate between 10 -20%. Generally LeadBoxes are used in the process of someone opt-into your list in return for an opt-in bribe. 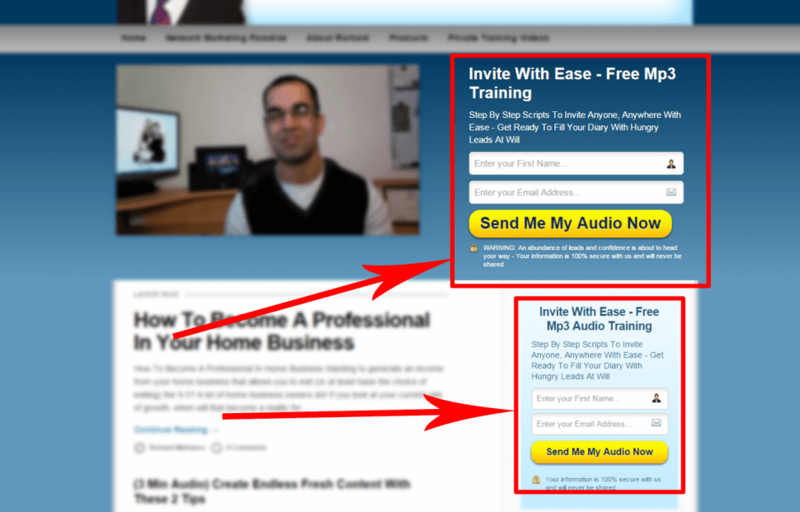 A lot of my optins come through a LeadBox somewhere on my site/landing pages. And like most marketers I use WordPress to run my company and every client I work with has a WordPress website. So in an ideal word, it would be awesome if they worked together easily :). Well, unfortunately, it’s not an ideal world. To insert a LeadBox in WordPress you have to change the text editor section from ‘visual’ to ‘text’. Then in the text editor, you insert the LeadBoxes code. This is easy if you are happy looking at code. However for many clients i have and non-tech savvy users, this can be intimidating. Plus, the biggest thing is that WordPress has a habit of removing the script part of the code when the post is saved. This leaves the LeadBox links in the article broken and not working. This has happened to me so many times. So here is my solution that makes it super easy to insert LeadBoxes with great looking CTAs in WordPress. This LeadPages LeadBox plugin simply allows you to insert LeadBox code into WordPress with just 1-click. It also has many different style options, so you can create the perfect call to action (CTA). It is like any other plug-in that you upload WordPress and activate. When the plug-in is ready to use you will be able to add shortcode around anything on your site that you want to add a LeadBox too. Now, go to the plug-in settings page, that you can find under the settings menu and add the script in the box. Now the LeadPages LeadBox plugin is ready to use. Now, to add a lead box to anything on the site we just need to wrap the shortcode around it. the above code will just make the ‘Click Here to Subscribe’ text a clickable link the pops up a LeadBox as normal. However, there are many inbuilt styles to bring attention to your CTA that you can use. I will cover these options below, in the Call to Action Styles section. The only option that must be included in every shortcode is the href link. This is the individual link that LeadPages gives us so it can identify which lead box to load. From this basic information, the shortcode will add all of the rest of the information needed (including the script) to the link. So we don’t have to remember the shortcode every time you want to use in their is a 1-Click button in the WYSIWYG editor that takes care of it all for you. When the plugin is activated you will see the LeadBox icon is added to the WYSIWYG text editor. So when you want to insert a LeadBox all you have to do is select the text you want to turn into a LeadBox and click the LeadBox icon. The plugin allows you to add and use the LeadBox shortcode anywhere in your theme. However, if you would like to use the shortcode in a WordPress widget, you will need to make sure your theme is enabled to allow shortcodes to work in widgets. By default, when you add the LeadBox shortcode around any text it will create a plain text link. We can use an image as a LeadBox CTA. To do this we just have to wrap the shortcode before and after the image. We can create callout boxes that as said above are very popular among content marketers to give free downloads related to the article. We can create this style by adding the tribute type=”callout” to the shortcode. By default the callout box has a yellow background. However, we can also change it to either green or blue. To add a green background, add to the attribute color=”green” to the short code. And to make the background blue simply change the color attribute to blue. If we want to get advance and style the LeadBox CTA using our own CSS code we can. We can add our own classes to the CTA by including the attribute class=. We can also combine the class= attribute with other styles such as the callout. As I keep developing the plug-in I will continue to add more styles based on your feedback. So if there’s a LeadBox CTA style you want see, add it in the comments below and I’ll add it into the plug-in. You can download the 1-Click LeadBoxes Shortcode for WordPress below. In this article, I have shown you how to use the free WordPress plugin. Plus given it as a free download. If you haven’t picked up the plugin already you can here. I would love to hear your feedback on the plugin, and showcase everyone who is using it, so please add your thoughts in the comments below. Also, if you would like to see any new features or CTA styles, just drop them in the comments below, and I’ll add them for you asap. I love the functionality you have here. I currently use Optinmonster and while I’m using split tests, I’m not using a two step process and I’m using the first tier pay structure so they leave a lot of functionality on the table. However, leadpages is quite pricey (i’m checking that out now). Actually that price point makes me a “no” immediately. Cool feature though.